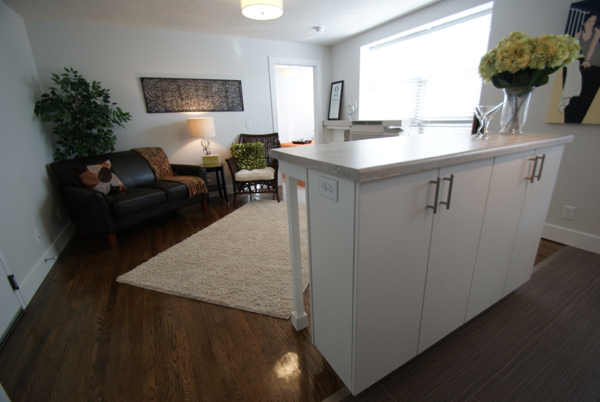 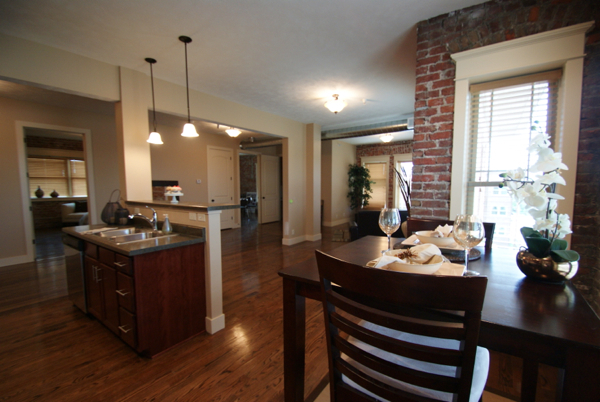 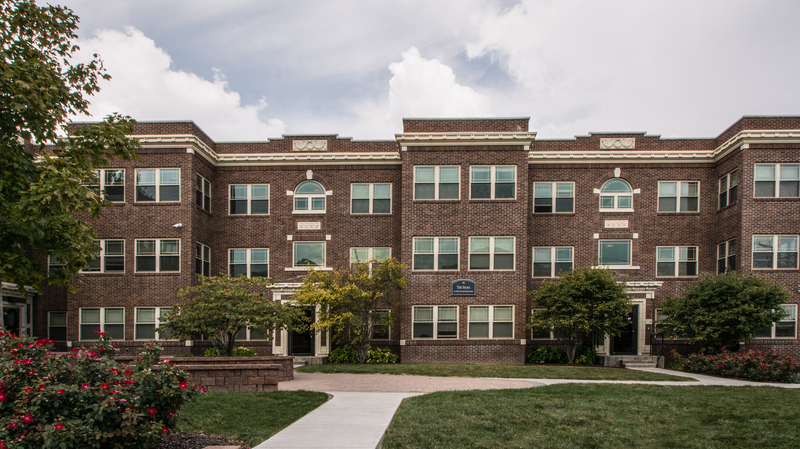 Urban Village is a growing community of locally owned and managed neighborhood apartment dwellings. 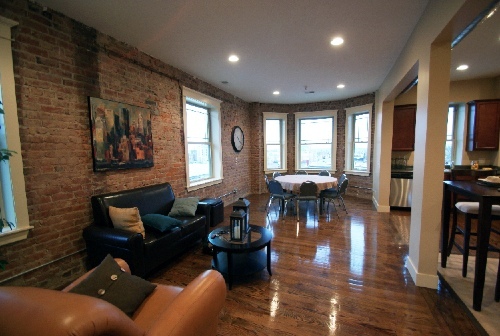 Each historic building, renovated with high-quality, modern furnishings, maintains its local character and original charm. 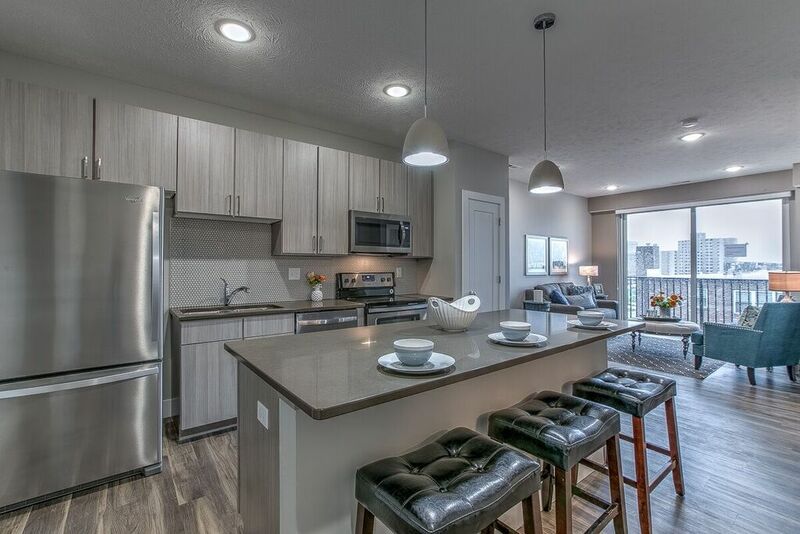 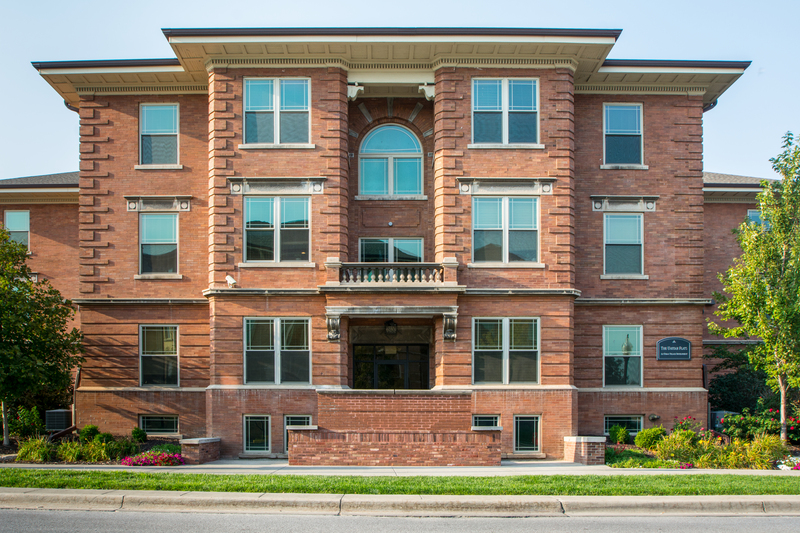 Located in the thriving Midtown Omaha, Urban Village developments are minutes away from Creighton University, University of Nebraska Medical Center, Kiewit, Mutual of Omaha, Union Pacific, Con Agra, and Omaha's art and entertainment district. 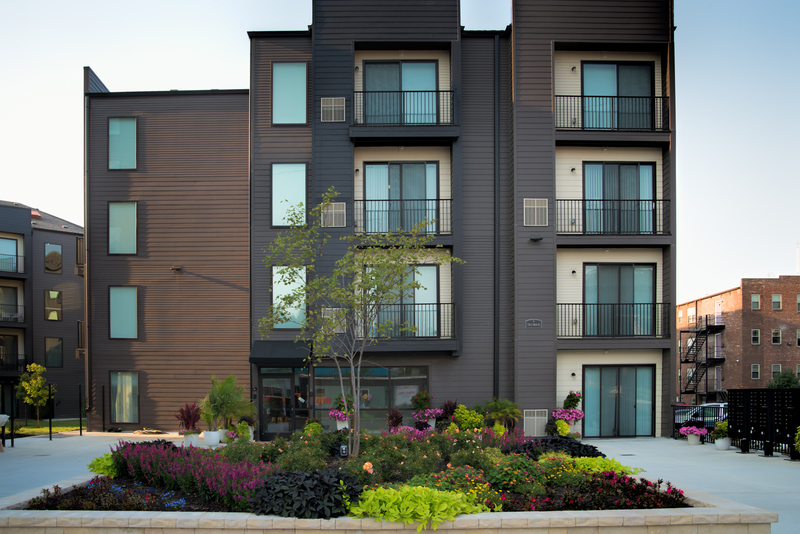 It is our mission to revitalize Midtown neighborhood communities and enhance your overall living experience.